Leverage coaching skills within your team or organization to increase productivity and develop leaders. 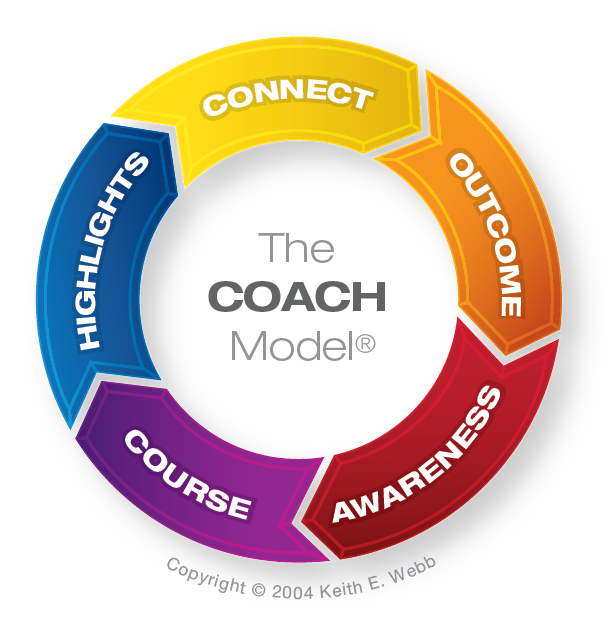 The COACH Model®, developed by Keith Webb, is quickly understood, memorable, and immediately useable and replicable in the workplace. As an approved Instructor, Bryan can help your team or organization begin to implement these skills within your leadership context. The COACH Model® can help you in many key areas of leading people and managing objectives. These will in turn result in increased effectiveness, more teamwork, higher morale, longer retention of people, and greater impact. 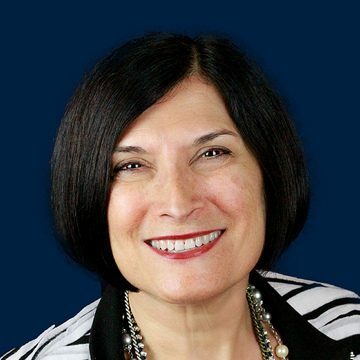 For purposes of credentialing, mentor coaching is available for ICF applicants. Bryan Brown is a developer of leaders in all walks of life. It is obvious to me that he has honed in on his natural gifting and refined his skill set to become a coach for those who wants to do more with their lives.